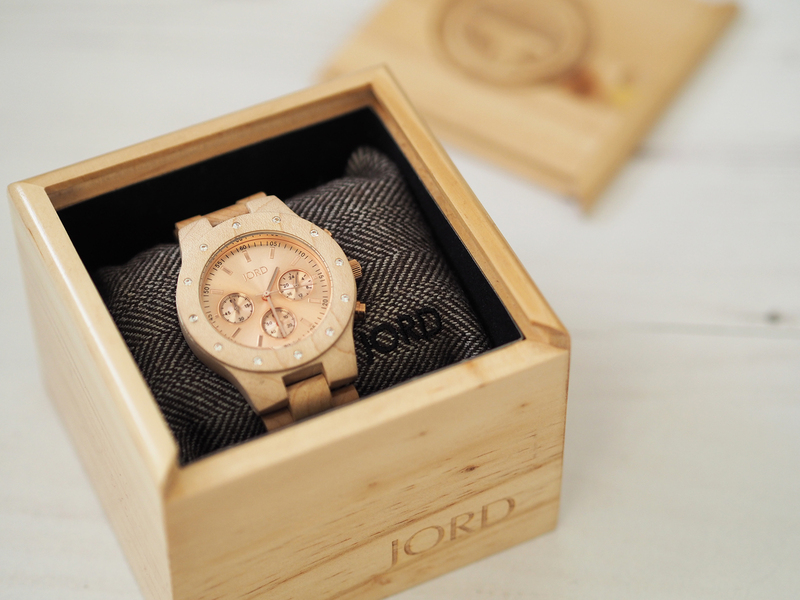 So, when the lovely Dan from JORD contacted me about sending me one their wooden watches, at first I thought I’d have to pass on the opportunity as I have incredibly small wrists. Like, super small! I think I ordered the smallest size they offer on the site & even then I had to get a link taken out when it arrived. But, that’s one of the things that made me really like this brand from the get-go. 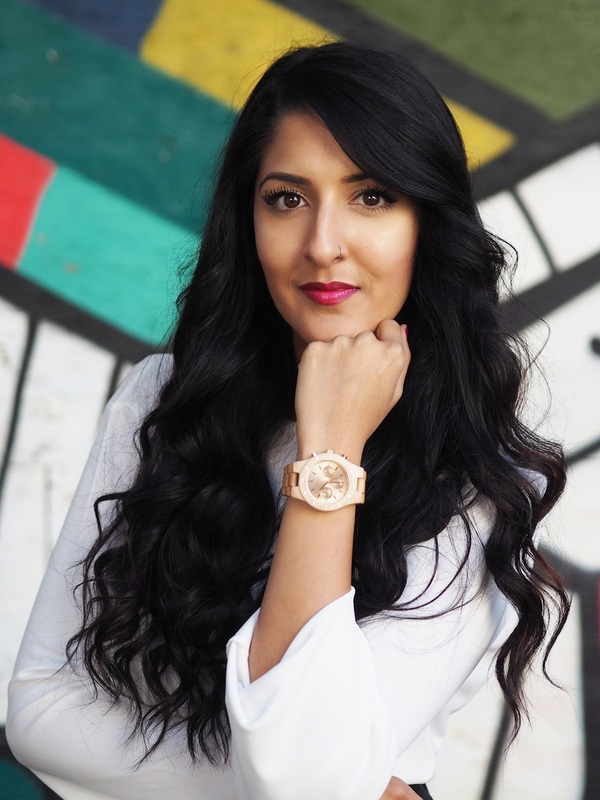 They offered amazing advice and help when ordering my watch and their sizes are available in 1/2 and even 1/4 of a centimetre lengths, so you get the perfect fit! (I was just unfortunate due to my child like wrists). 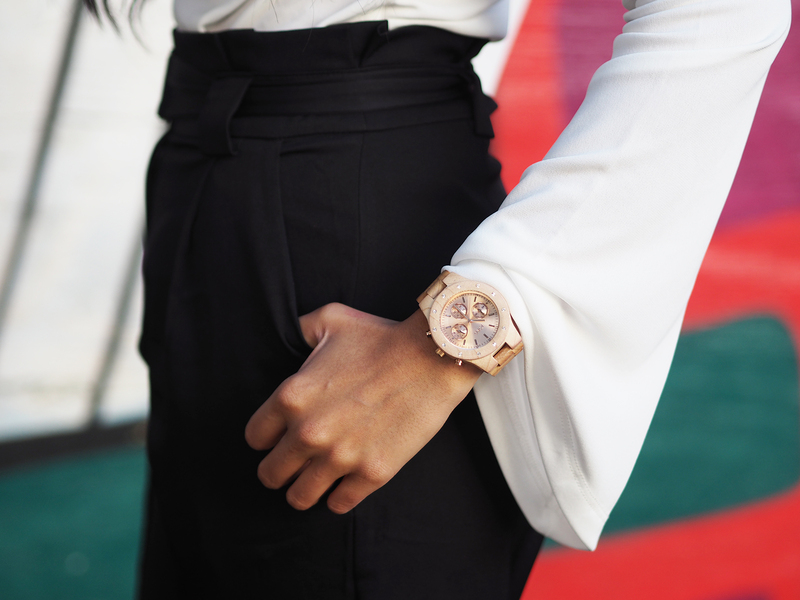 I chose this gorgeous Maple & Rose Gold watch as I was attracted to the lighter tone & it surprisingly goes with all of my outfits! For someone that has to co-ordinate al her outfits, this was a pretty big deal! I think the thing I love most about this watch is how unusual it it! 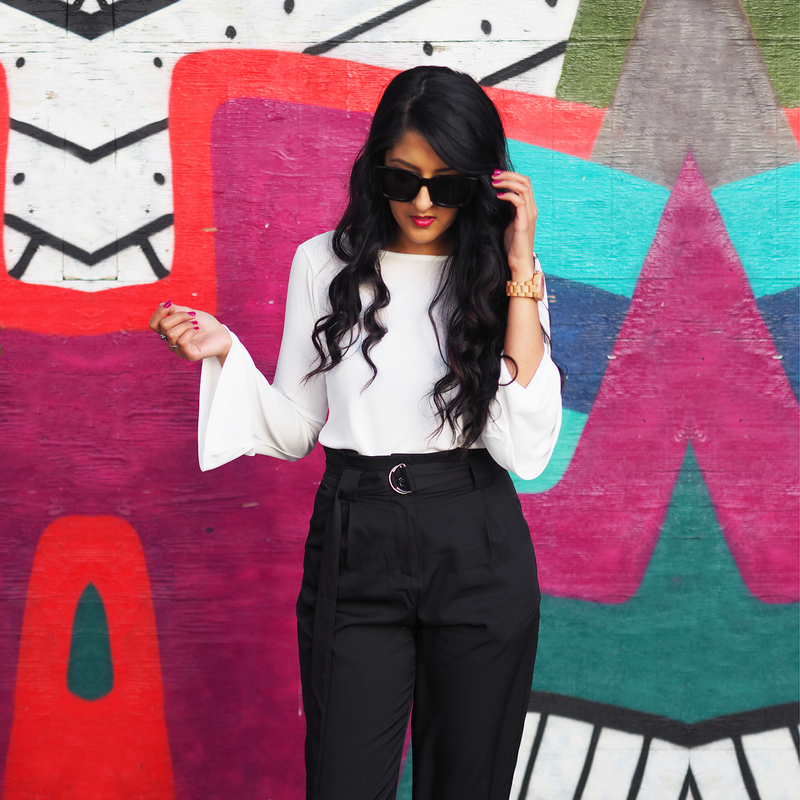 I’ve had non stop compliments since wearing it and it’s certainly something that isn’t over-done – I love unique finds! Oh, it’s also waterproof. Bonus!